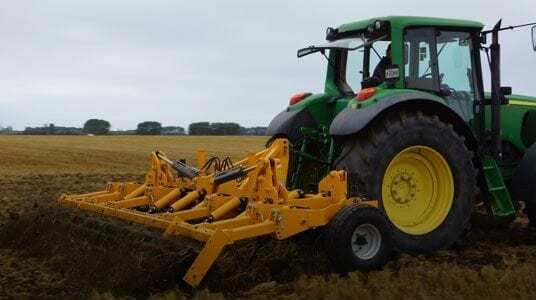 Gascon International is a true cultivation company with well over 100 years of experience and is known as one of the largest manufacturer of disc harrows in Europe. 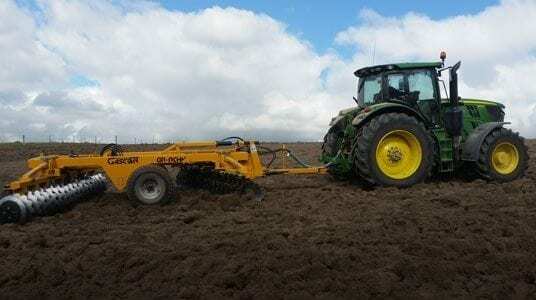 The agricultural region near Gascon’s factory is very harsh, rocky ground similar to regions in New Zealand therefore their machines are well suited to our conditions. Imported and distributed by Origin Agroup.